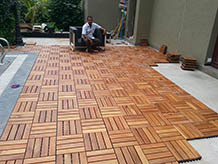 ‘COSTA’ Air-Cush Wooden Flooring, the wood used is White Oak and Maple. 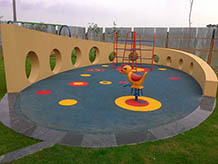 surfaces, The COSTA synthetic material can be applied on asphalt or concrete base. comfort or safety that athletes require. cost, utility & comfort. 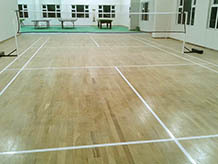 It is a state of art indoor flooring being installed at all primary sport locations. numerous designs, patterns and colors. It is also available in wooden finish. 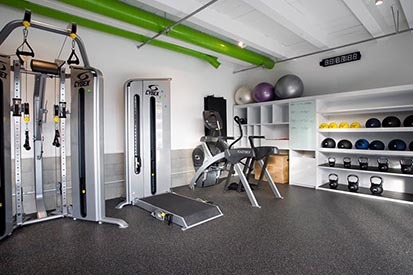 floors, weight rooms, indoor sports hall and playground surfaces to name a few. approach to the their clients. 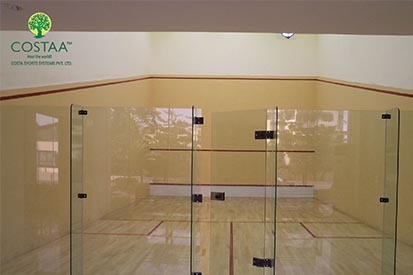 For Badminton Court, Squash Courts, Basket Ball Court, Volleyball Court, Auditoriums etc. 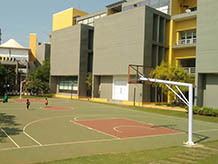 For Tennis Court, Basketball Court, Volleyball Court, Multi-Purpose Court etc. Costa Plast, Glass Back Wall, Lighting, Drainage Systems etc. 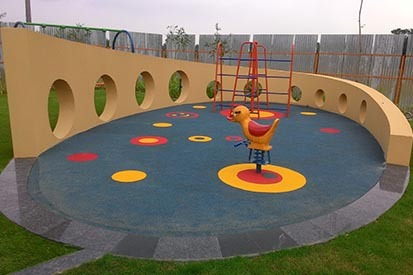 Costa Sports Systems Pvt Ltd is a part of Costaa Group of Companies which is one of the most diversified multi-disciplined wood business enterprise in India and well known sports flooring contractors in india. The geographical reach of the group being spread from Arunachal in extreme east to Gujarat in extreme west encompassing the whole of our vast country with Costa products and services over the last 40 years. 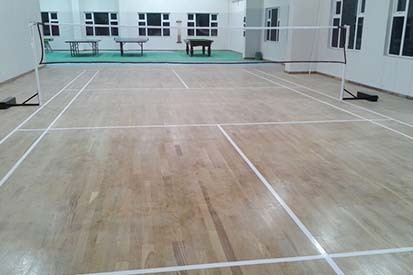 Costa Sports Systems are a sports infrastructure company specializing in building various kinds of indoor and outdoor sporting arenas on turnkey basis of maple wood flooring and synthetic flooring. To provide athletes and sports persons from all cities, towns and villages with international standard sports infrastructure. This will help increase the overall standard of sports Infrastructure and level of playing in India. With the availability of good sports infrastructure people will be attracted towards sports and make it a part of their daily routine which in a way helps in spreading health awareness and in the long run will reflect the importance of sports in daily life. 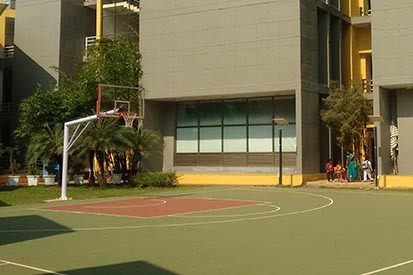 In todays age when young ones and kids are more attracted towards video games and indoor oriented games, by providing them with a comfortable and attractive infrastructure we can attract them towards a sport of their liking and inculcate the habit of sports at a young age. 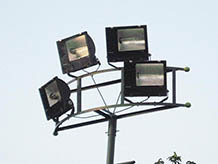 Provide the feel of international sports infrastructure at cost effective rates. Our prime focus is on attaining complete client satisfaction by offering premium quality products and reliable services. Entire range of services and products is in with varied quality standards and specifications of our clients. 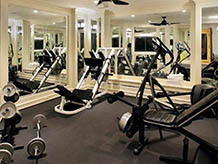 Our collection caters to the dynamic requirements of our clients in the best possible manner. We customize our collection in accordance with the details provided by our clients. We offer easy mode of payments to facilitate transaction. We are capable to render the requirements of various clients spread in India.